We have been moving our customers to/from Switzerland for many years and our Switzerland removals experience is second to none. We will make the process as easy as it could be and make sure your dream move to Switzerland starts in the best way possible. Why Choose Bell and Sons for your Swiss Removals? Established in 1986, we have many years of experience in providing removals and relocation services to all regions within Switzerland. Our aim is to provide a superior, stress-free and personal service for our customers and to exceed your expectations. 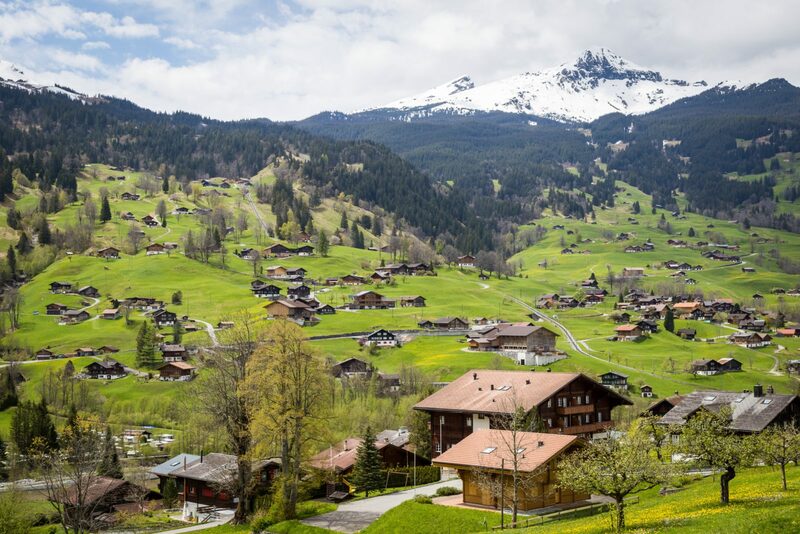 We provide removal and relocation services to all towns and regions within Switzerland, including: Geneva, Basel, Lugano, Lausanne, Interlaken, Lucerne, Zurich, Neuchatel, Berne and all the Swiss ski resorts.